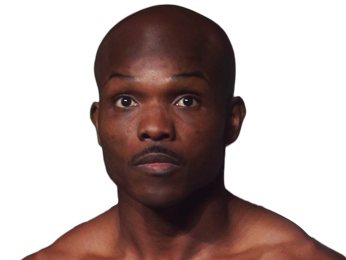 Born on August 29, 1983 in Palm Springs, California, Timothy Bradley Jr. is a slick boxer known for his heart and his ability to step up against the toughest competition. He started training in boxing when he was 10 years old, and proceeded to put together an impressive amateur career, winning two national championships in the process, along with medaling at several other tournaments. He decided to turn pro just nine days before his 21st birthday. 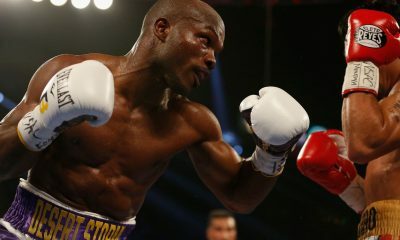 Bradley made his pro debut on August 20, 2004, taking on Francisco Martinez. He won the fight in dominant fashion by second-round TKO. 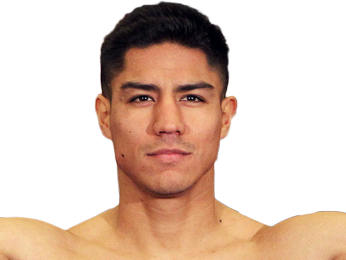 He then fought frequently around Southern California, taking on lower-level fighters and winning by either unanimous decision or knockout. Barely a year after starting his career, he won the WBC Youth welterweight title with a unanimous decision win over Francisco Rincon after 10 rounds. 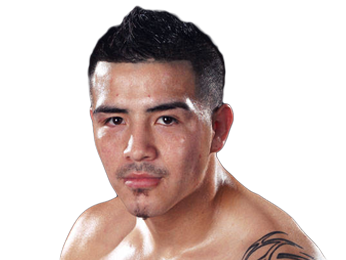 He would defend that title multiple times, and then pick up the WBC Youth light welterweight title on June 23, 2006 with his third-round TKO over Arturo Urena. While he was undefeated, Timothy Bradley Jr. wasn’t making much money even with his success in the ring. He had barely any money left in his bank account when he got a lucky break – Jose Luis Castillo didn’t make weight and couldn’t fight Junior Witter for the latter’s WBC light welterweight title. Bradley took his place, flying to England on short notice as a big underdog. He ended up winning a split decision, although many observers felt he clearly won the fight. 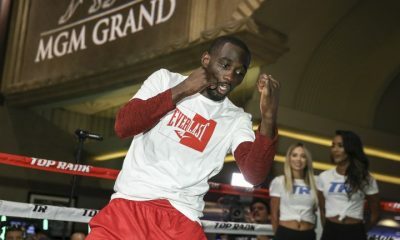 After a defense of his world title, he added another belt to his collection when he beat Kendall Holt on April 4, 2009 for the WBO light welterweight title. On January 29, 2011, he won the WBC light welterweight title after beating Devon Alexander by a technical decision after 10 rounds. He took out Joel Casamayor by eighth-round TKO to set up a fight with legendary boxer Manny Pacquiao, who hadn’t lost in seven years and was one of the biggest names in boxing. Timothy Bradley Jr. was once again a huge underdog in a title fight, and once again he shocked the world by pulling off a split decision win. 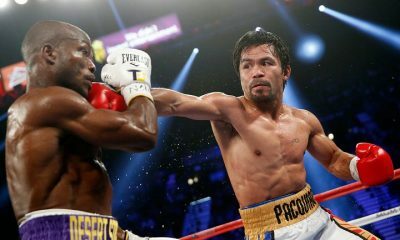 However, it was a controversial win, as Pacquiao clearly outlanded him, and many felt that Pacquiao deserved the victory. In his next fight, he came in as the favorite against Ruslan Provodnikov but almost succumbed to the Russian’s punching power. He had to dig deep and survive several scares, but he managed to pull out a unanimous decision win. 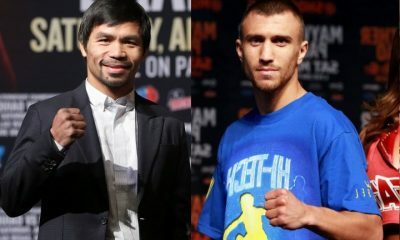 On October 12, 2013, he won a split decision over Juan Manual Marquez, who had just brutally knocked out Pacquiao. 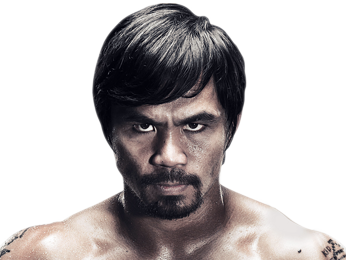 On April 12, 2014, Pacquiao got his revenge, as he pulled out a unanimous decision to give Bradley his first loss. 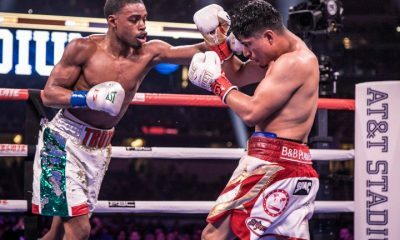 Bradley then had a draw against Diego Chaves before winning the WBO interim welterweight title with a win over the undefeated Jessie Vargas. After a successful title defense, he had his rubber match with Pacquiao, but lost a unanimous decision after getting dropped twice. Sorry, no fights sheduled for Timothy Bradley Jr at the moment, check potential opponents & fights below. 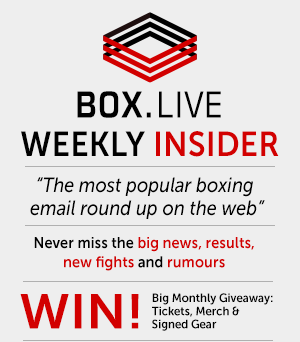 Sorry, we don't know of any potential fights for Timothy Bradley Jr at the moment, why not send us some suggestions? Sorry, we couldn't find any with fights scheduled with odds for Timothy Bradley Jr, please check back soon. Sorry, we couldn’t find any ticket details for Timothy Bradley Jr at the moment.